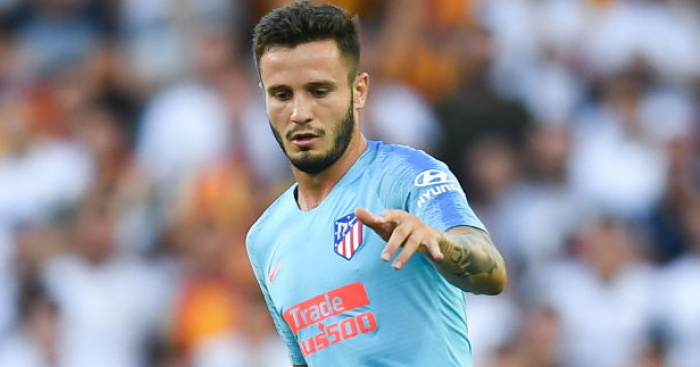 Manchester City boss Pep Guardiola reportedly wants Atletico Madrid star Saul Niguez this summer to replace Fernandinho. The central midfielder has spent most of his career with Atletico Madrid, having spent a solitary season away from the Spanish capital on loan at Rayo Vallecano in 2013-14. The Spaniard, who has a massive contract until 2026, has been linked with a range of top clubs including Manchester United, Barcelona and City. It was reported last month that Guardiola is a huge admirer of the 24-year-old, seeing him as the perfect option in inject youth into their midfield department. Spanish outlet Don Balon provide an update, claiming City are set on a summer move for Saul, who is the man they see as the long-term replacement for the 33-year-old Fernandinho. 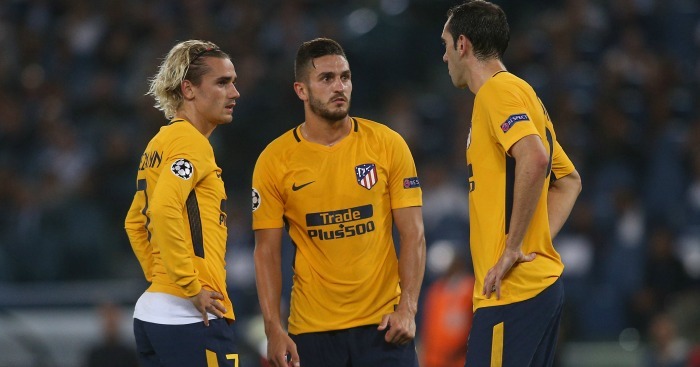 They go on to state that the Premier League champions are readying an £86m (€100m) move for the player, who has been described by manager Diego Simeone as untouchable in the past. City missed out on the signing of Frenkie de Jong, and they are aware that they will have to smash their previous £60m transfer record in order to land Saul, who has a €150m release clause. 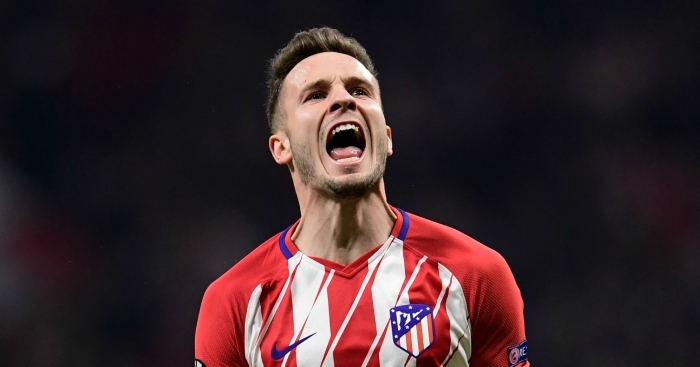 It has previously been claimed that Barcelona have first refusal on Saul, while last October the player admitted to the media that he cannot be certain he will stay at Atleti for the duration of his eight-year deal.